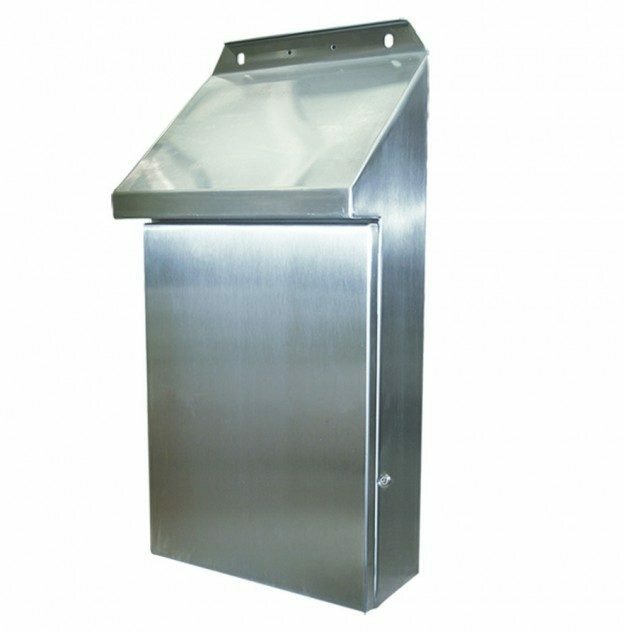 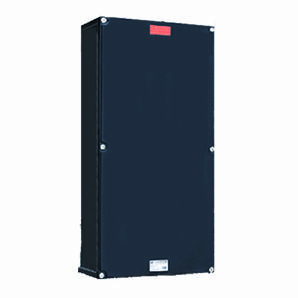 Enclosures for use in hazardous locations including zone 1, zone 2, zone 21 and zone 22. 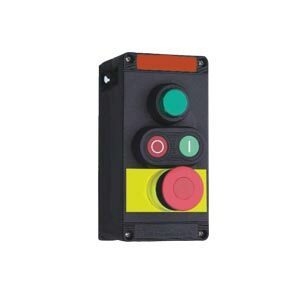 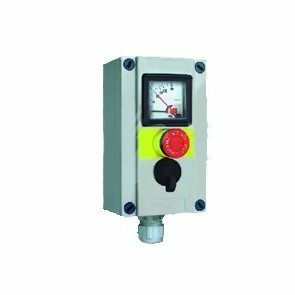 All enclosures are sold with controls or terminals fitted to ensure compliance with specifications. 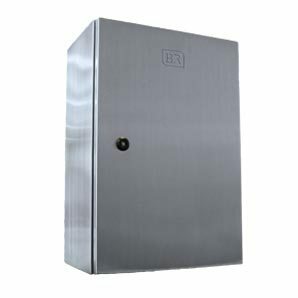 An IP65, weatherproof control enclosure designed for applications that do not require a stainless steel enclosure. 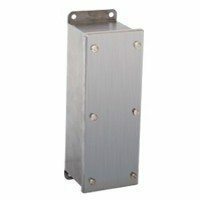 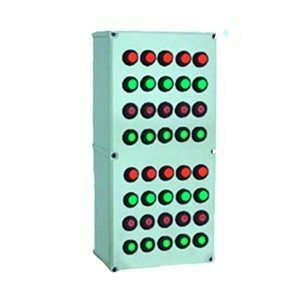 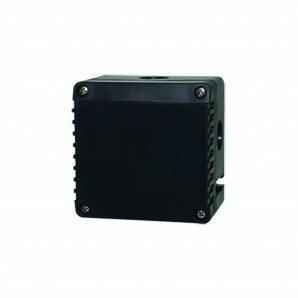 An IP66, light weight terminal enclosure that blend into an area and are easy-to-install.